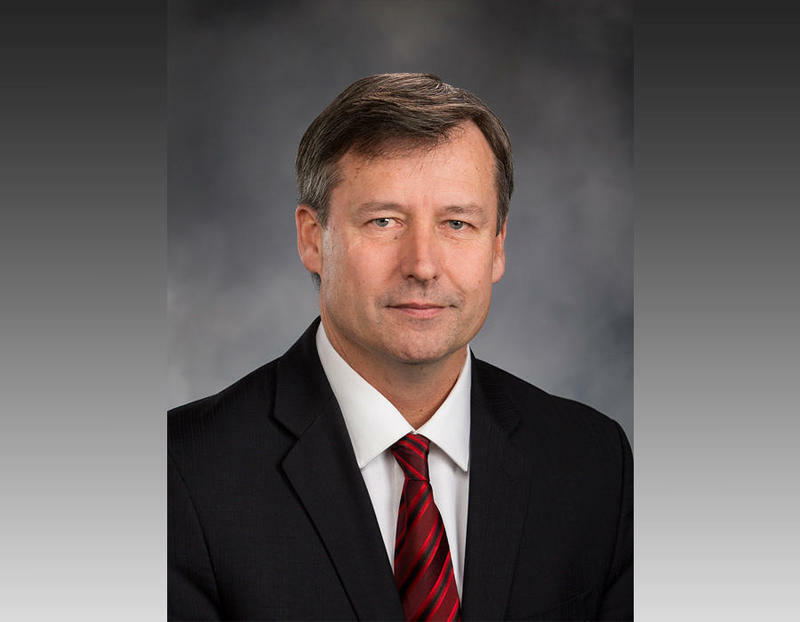 House Republican leaders on Friday called on embattled state Rep. Matt Manweller (R-Cle-Elum) to resign. 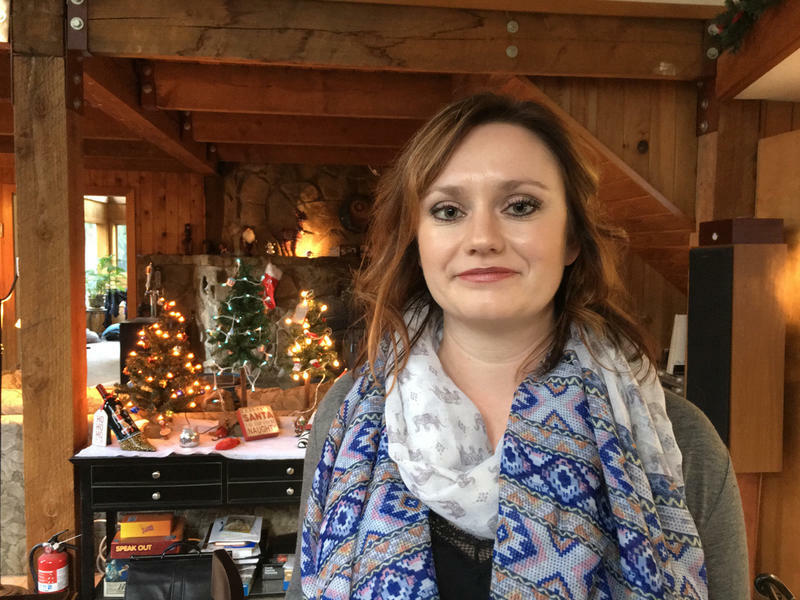 The move followed the publication of a story by the public radio Northwest News Network earlier in the day detailing an alleged sexual relationship between Manweller and a 17-year-old former high school student of his in 1997. 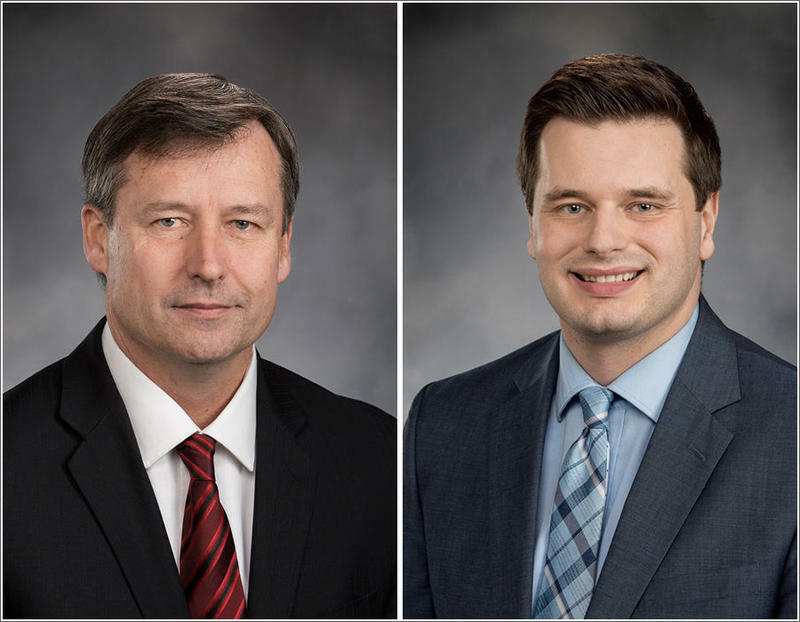 Two embattled Washington state representatives have filed to run for re-election—despite ongoing investigations into their conduct. Democrat David Sawyer of Tacoma and Republican Matt Manweller of Ellensburg both registered their candidacies with the Secretary of State’s office on Monday, the first day of filing week. Public records released by Central Washington University this week show professor and GOP state Rep. Matt Manweller is barred from contacting past or present students while the school investigates allegations of sexual harassment against him. 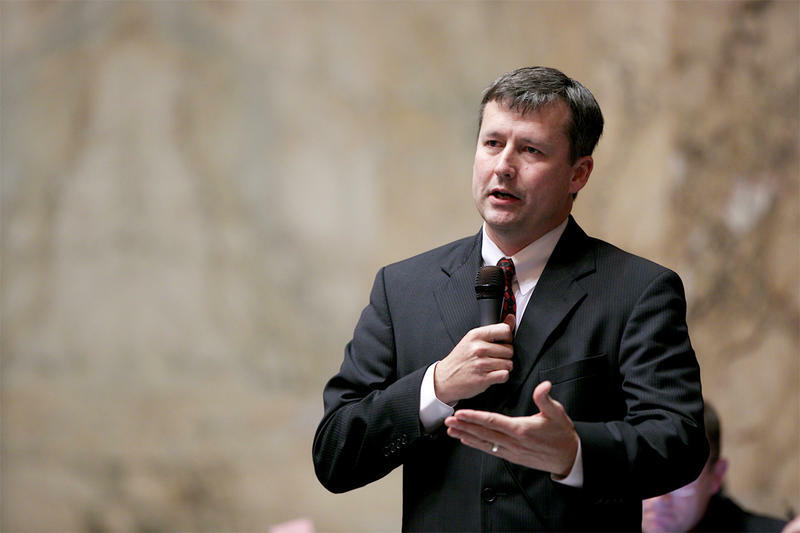 Embattled Washington state Rep. Matt Manweller has resigned his leadership position with House Republicans. He’s also been stripped of a key committee role. 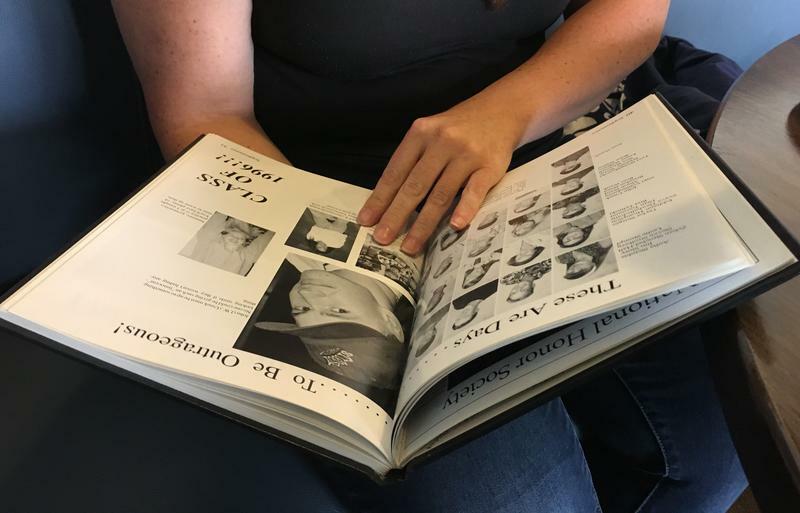 The ex-wife of Matt Manweller contends the embattled GOP state representative leveraged his age and status as her former high school teacher to marry her when she was 18. In an interview with The News Tribune, The Olympian and Northwest News Network on Friday, OraLynn Reeve spoke at length about her courtship and marriage to Manweller, who has been investigated for allegations of inappropriate interactions with students at Central Washington University, where he teaches political science.